You are playing Risk. Due to your starting position, bad luck with dice or bad luck with other players picking on you, you find yourself in a position where you are one of the weakest players in the game. What would you do now? Should you stay put where you are and hope that your luck turns? Should you concentrate on fortifying your continent so then you can have a stronger foothold in the game? Would you try to use diplomacy? What should be your main strategy? To answers these questions, let’s have a look at an interesting battle that took place recently, in World War II. 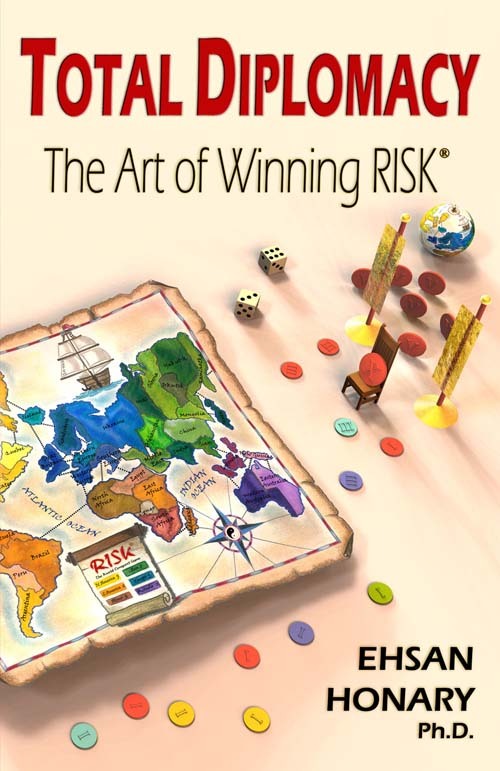 Your aim in Risk is winning but it is important to know this is not an abstract idealistic view like winning when you are playing chess. In chess you can think of perfect moves against your opponent’s moves. So long as you are making an ideal move, it doesn’t matter who you are playing against; you are more likely to win. Risk, and similarly life, is different. You are playing against humans with minds; minds that can have weaknesses which you can exploit. Unlike chess, in Risk you are not searching for a perfect move; instead you are searching for a way to control your opponent’s mind. The sooner you can do that, and the more successful you are in doing it, the more likely that you win the game. This is exactly the same in everyday life when you deal with your colleagues, the team that works for you, the stakeholders that you report to and the market at large. You are playing Risk. You have acquired a good size continent for this stage of the game and are busy strengthening your position. You tend to be cautious. You like to have a solid base before expanding to the rest of the map. You also don’t want to invade other Risk players for no reason. You are afraid that they will immediately retaliate and you don’t like to provoke them. The desire not to expand contradicts your overall objective which is to expand and conquer the whole world. These two opposite aims will create indecision in you. Each turn you tell yourself that if all goes well you may start expanding in the next turn. When the turn comes, you feel even more vulnerable than the last turn and decide to stay put and buy time. The indecision starts to bother you but what can you do about it? You don’t see a way out. 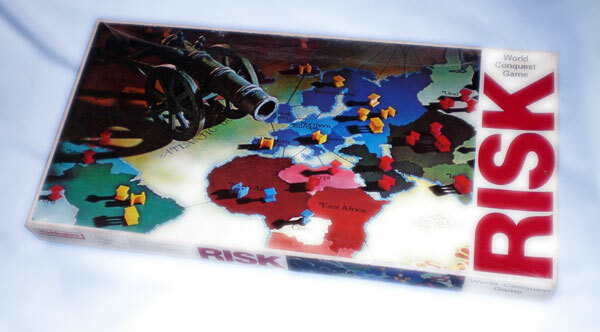 You still clearly remember your last Risk game. It is still fresh in your mind. You won, and won spectacularly. There was a tight moment in the game, but you made a calculated decision to counteract an invasion and turned it on its head. You made a player stretch too far and then attacked his home continent. After that, there was no stopping you. You think that this was a fantastic strategy and are now about to play another game. Your success in that game makes you think that you can do it again. Your plan is to play the same strategy. It worked so well last time, so why not try again. You have played Risk for a long time. You think of yourself as a good player. You decide to join a new Risk game site to play Risk online. You join a game and in this game you find yourself playing against a number of players who have a fairly high overall score. You still think nothing of this. After all, you are fairly good. There are tons of people that constantly think there is one magical way to succeed. Once they learn the way, they follow it and will become successful. Then, they can happily live ever after. The only problem with this mentality is that it is only a dream that will never come true. Sure enough, people become successful every day, Risk players win every day, people become rich every day; but not because of following a magical strategy. It’s a bit more involved than following a simple recipe. In the sixteen’s century, Spain was at its peak. It had the largest naval power and having found the New World, it was extremely busy with various conquests, exercising its military and colonial power. Philip II, the Spanish king, disliked Protestantism and was determined to restore Catholicism to England. Meanwhile, England was in deep financial trouble. When Elizabeth I became the Queen, she decided that the only way to bring stability was get rich. A rich country could counteract the threat of its rivals such as France and Spain. Without money it was doomed. Step by step, Elizabeth worked to increase the wealth of the country through economic reforms. In particular she was very wary of a standing army’s expenses and was determined to stay out of costly wars. After all she wanted the country to get rich and there was no way to get rich if she was constantly at war or preparing for one. Sometime a visualisation of history can be quite powerful in seeing what the world has gone through. 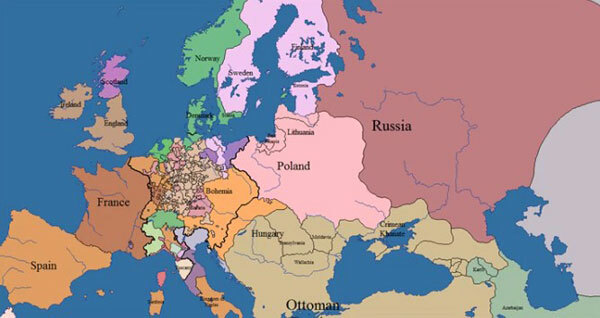 I recently came across this fascinating video showing the formation, expansion and decline of many civilizations in Europe. It is nice to watch as a particular land gets criss-crossed over time by various nations. The map animation particularly looks similar to what we see in our Risk games everyday and has a somewhat familiar feel to it. I wish the makers of the video stamped the animation with a year and also I wish to see this type of animation for the whole world and for much longer than 1000 years, may be starting from 5000 years ago to include Egyptians as well. Is anyone aware of such a video, or here is a challenge, is anyone up for it to make one? As you saw in Part 1 and Part 2, there has been a long story of board game development and the need to produce a game that is enjoyable and simple but equally challenging and realistic. It would be great to learn something new every time we play and also to use our own life experiences and knowledge to play a better game. As you saw in Part 1, as mankind progressed technologically, there was a need for a game with strong strategic element. 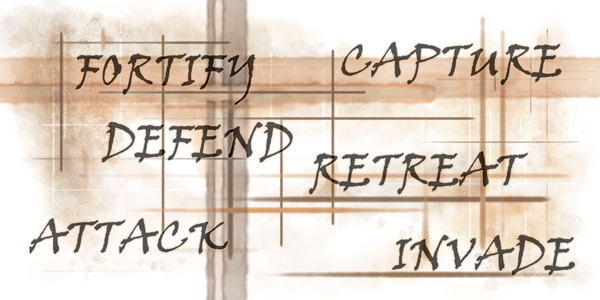 The word strategy is derived from Greek word strategos which means general. Hence, the roots of the word go directly back to military use. In game theory, strategy is defined as one of the possible sets of options that a player can choose from. Hence, strategy is all about a successive series of actions and choices that a player must go through to get closer to the final goal. 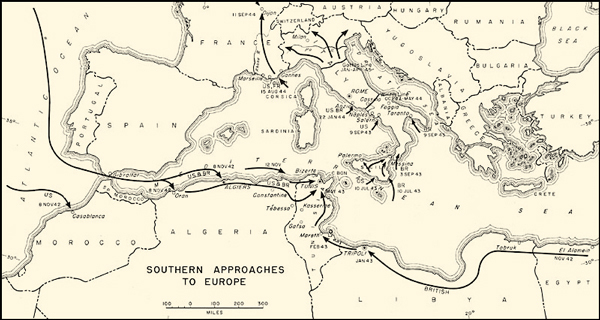 Much of our early history is about wars and expansions. Life consisted of being ruled by successive kings each with their own agenda. 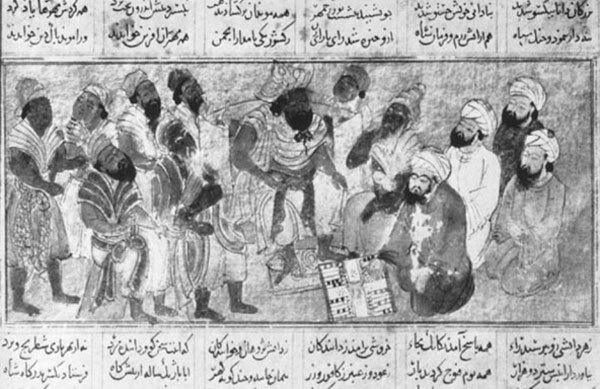 As years passed, people became more familiar with strategy. The world needed a game that symbolised this new lifestyle better and this lead to the creation of one of the most famous strategic games of all time. The game was chess.